petition: Don't Use Dogs and Cats in Pet Food! Don't Use Dogs and Cats in Pet Food! Many pet owners were alarmed when a recent news report found traces of the euthanization drug pentobarbital in several popular dog food brands, prompting a major recall. How did pentobarbital end up in pet food? It can happen when the carcasses of euthanized animals are rendered into ingredients. Those animals may even include dogs and cats that are picked up by rendering companies from animal shelters. Since federal standards for pet food are not effectively enforced by the U.S. Food and Drug Administration, it's generally up to individual states to regulate what's in these products. Ohio may set a precedent by becoming the first state to ban the use of rendered dogs and cats as ingredients in pet food. Like other states, Ohio law doesn't consider euthanized animals fit for human consumption, yet it currently allows those animals to be sold to pet food manufacturers. To stop this, State Representative Laura Lanese has introduced House Bill 560, which would ban the remains of dogs and cats from being used in pet food. It would also prohibit pet food from containing the remains of any animals that were euthanized by the injection of drugs. 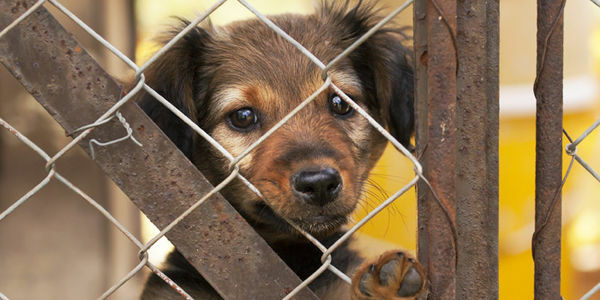 Please sign and share this petition asking Ohio lawmakers to set an example for the rest of the country by passing HB 560 and stopping the state's dogs and cats from being used in pet food.